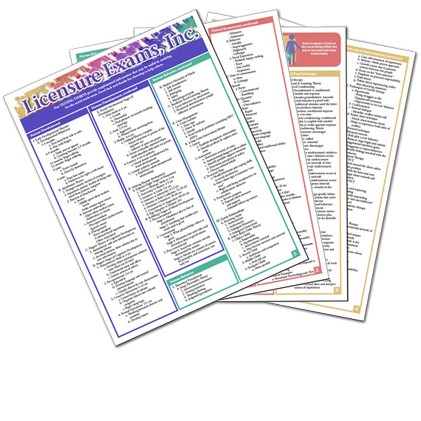 This 10-page outline of key topics will help you familiarize yourself with what you need to know for the Speech-Language Pathology Praxis Exam. Use our SLP Exam Tidbits as you plan your study time, to keep yourself on track while you’re studying, and as a quick refresher before taking the exam. Your SLP Exam Tidbits will be delivered the same day as your order by e-mail as a PDF file. You can read the Tidbits on your device (computer, tablet, phone) or print them out. 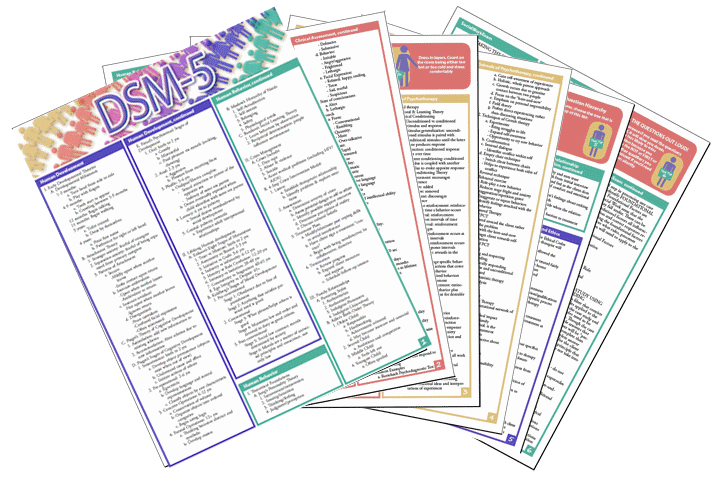 The SLP Exam Tidbits is included with the purchase of certain subscriptions. Click here to learn more.